Think back to when you were in school. Before you had a test, you would study the subject matter to prepare yourself to answer the questions. You might have even stayed up all night reviewing the material to make sure you were ready for the test. You would feel pretty confident that you could answer whatever question came at you. 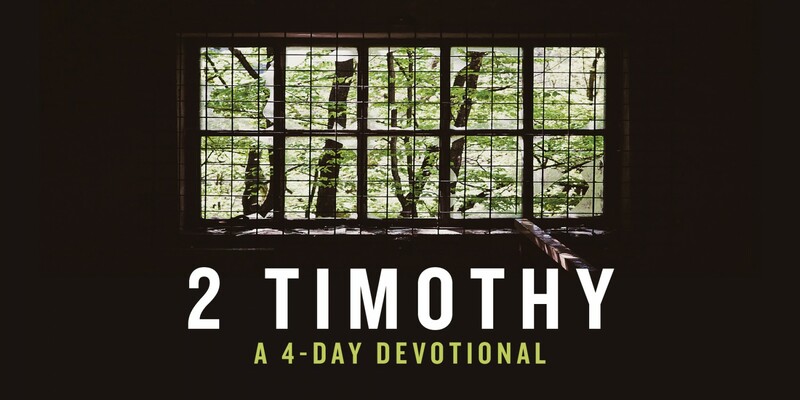 In his final advice to his pupil, the apostle Paul said, “I give you this charge: preach the word; be prepared in season and out of season; correct, rebuke and encourage—with great patience and careful instruction” (2 Timothy 4:1-2). In other words, if you fail to prepare, you prepare to fail. Paul wanted to make sure that Timothy prepared himself. He knew following Jesus was hard, and he wanted to make sure Timothy was ready for whatever came at him. 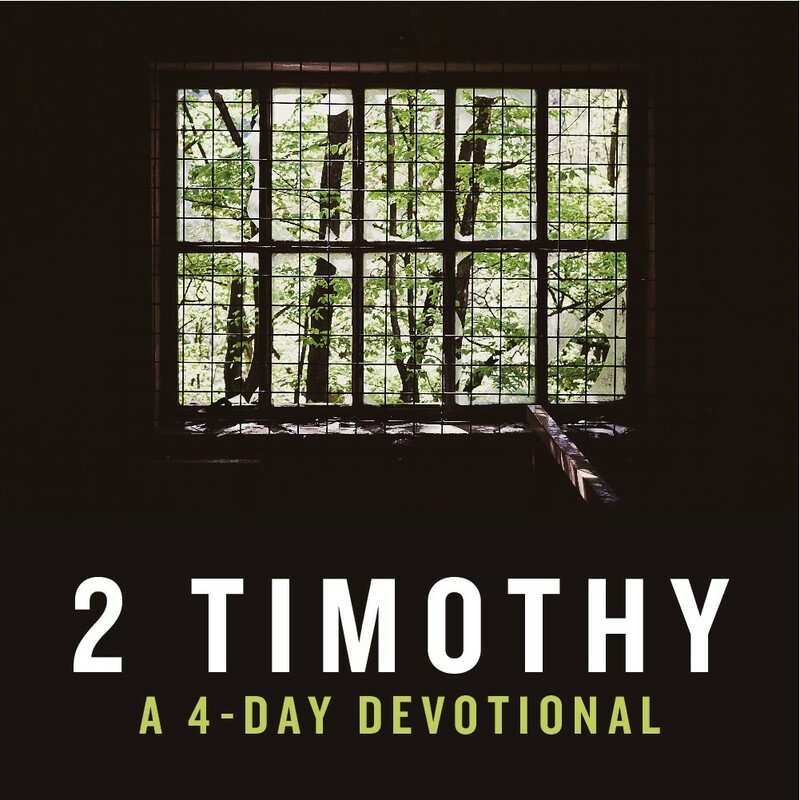 Like Timothy, we are going to face challenges as we follow Jesus. So what can we do to prepare ourselves? First, we have to study the subject matter. We can’t be ready if we don’t read God’s Word. Second, we need to pray. Praying and reading the Bible are how we learn from our teacher, Jesus. Lastly, we prepare ourselves by consistently attending church. Without the church, we won’t know the material we need to be prepared for whatever may come our way. Are you ready for whatever may come your way? What next step do you have to take to prepare yourself?